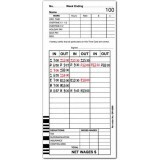 This Weekly payroll time card is suited for the Easy Time model TR-900 time clock. 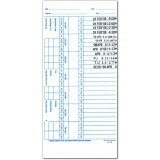 This Weekly payroll time card is suited for the Seiko model QR-350 time clock. 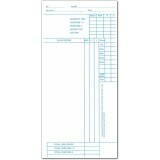 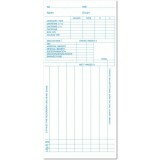 This Fortnightly payroll time card is suited for the Seiko model QR-350 time clock. 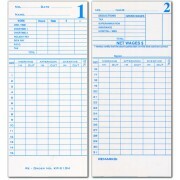 This Weekly payroll time card is suited for the Seiko model TP-5/ TP-20 & Amano model PIX-200 time clocks. 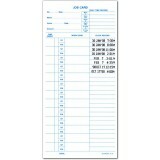 This job costing time card is suited for the for the Seiko model TP-5/ TP-20 & Amano model PIX-200 time clocks. 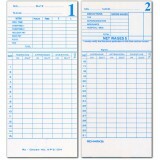 This card keeps track of time taken to complete tasks. 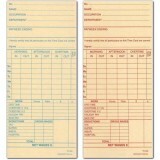 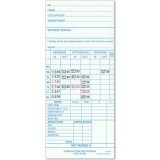 This Weekly and Fortnightly payroll time card is suited for the Time Master Model TM-950 time clock. 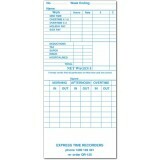 This Weekly payroll time card is suited for the Smart Time model ST-1000 & Newtek Model TM-700 time clock. 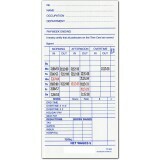 This Fortnightly payroll time card is suited for the Smart Time model ST-1000 & Newtek Model TM-700 time clock. 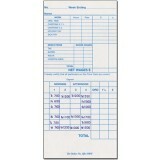 This Weekly payroll time card is suited for the Seiko model QR-375 & Lathem model 7000E time clock. 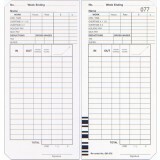 This Weekly, Fortnightly and Monthly payroll time card is suited for the Seiko model QR-375 & Lathem model 7000E time clock. 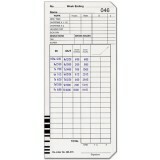 This Weekly payroll time card is suited for the Seiko model QR-900 time clock. 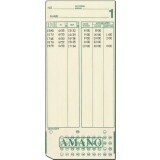 This Weekly, Fortnightly and Monthly payroll time card is suited for the Amano model MJR-8500 time clock. 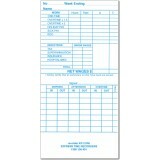 This Weekly payroll time card is suited for the Kings Power model KP-100D time clock. 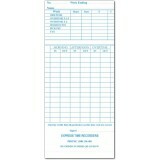 This Monthly payroll time card is suited for the Kings Power model KP-100D, Time Master model TM-900 and Easy Time Model TR-900 time clocks.